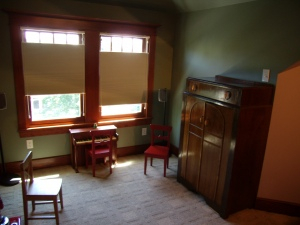 How about a Secret Playroom Remodel? Via Apartment Therapy: “The home’s owner found the old armoire secondhand. He then hired a woodworker to take out the back and install it up against a doorway into his children’s play room. 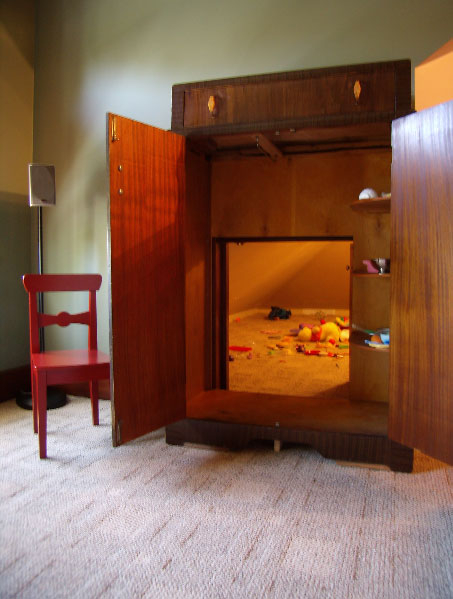 The result is a simple-enough-looking armoire that opens to a hidden room of magic and play.” It was designed and built by Maple Seed Renovation in Portland, Oregon. Check out this great idea for the serious Lego maniac! Its easy, inexpensive, and loads of fun for the kids… er… um…, uh, yeah kids! Lead based paint can be a really serious problem! Know your facts! Excerpt: Just like the title says, know your facts! Some homes in Norfolk, Portsmouth, Newport News and Hampton are old enough to have lead based paint. Even if you live in Yorktown or Virginia Beach doesn’t mean you are necessarily safe either if you are considering doing some remodeling, on the interior or exterior. Hiring the right contractor to handle this situation if you do in fact have lead based paint on or in your home is essential. Hiring the WRONG contractor could be a nightmare, it could even hurt you or your children or result in your home being condemned…. 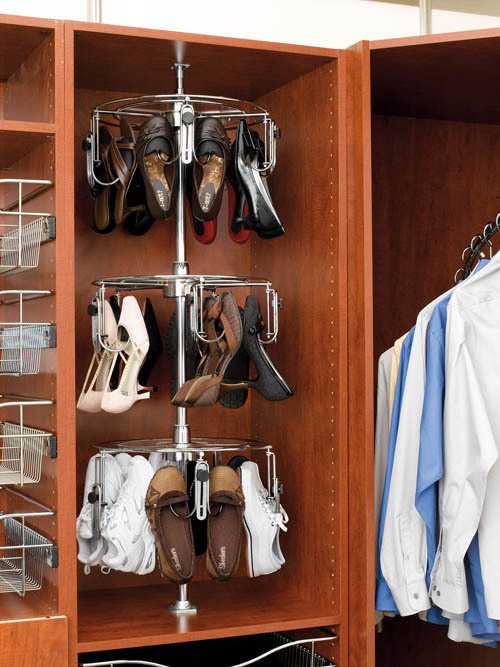 I highly recommend reading a blog post by Jamie Goldberg of Houzz.com. They are full of great information and ideas for your next remodel project no matter if you are in Virginia Beach or Yorktown and are thinking about remodeling your bathroom, kitchen, or even building a room addition! You need Houzz in your life! Here’s the link: New year’s resolution – for your kitchen!